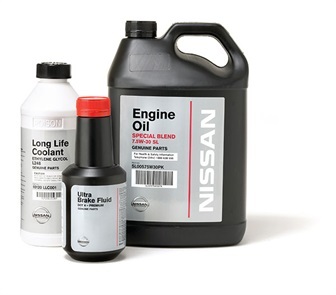 Our spare parts department consists of a hard working team of life long Nissan specialists. We pride our selves in being able to find the right part, the first time, quickly. 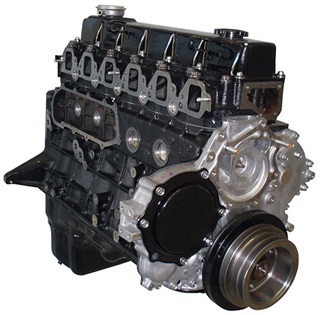 If you have a need for any Nissan Parts, we are ready to serve your needs and look forward to helping you. Please feel free to enquire about the availability of any part. We will be back to you soon.